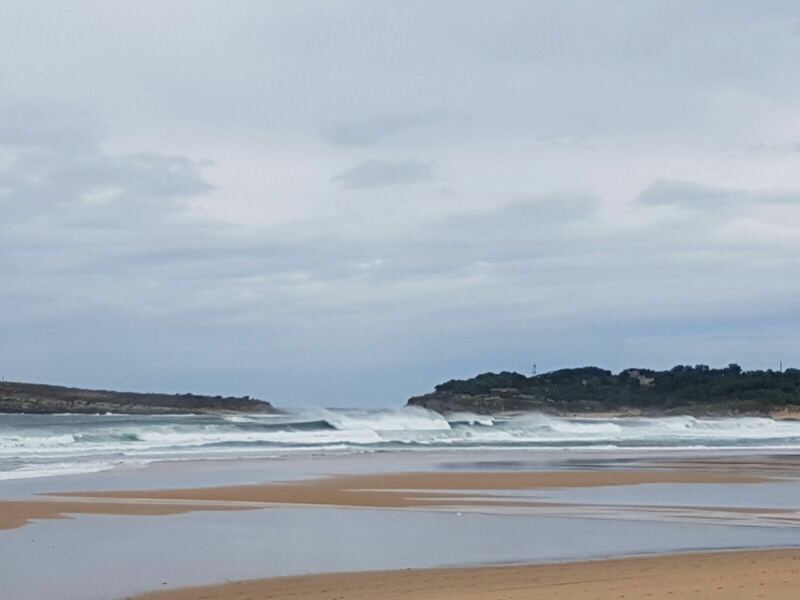 For many years, the Cantabra Surf School has been offering its daily parts on the conditions of surf spots on the beach of Somo and Loredo. Something, that certainly facilitates the decision of many surfers of Cantabria daily. In addition, the Surf School of Somo provides an image 24 hours a day, 365 days a year, through its webcam Somo – Loredo. So you know, if you want to be the first to know how surfing is, you want to save time, gas, know the best tide or point of the day, how the wind is, the day, if it’s sunny, it rains, yes There are many people or this uncrowded, do not hesitate to visit the webcam Somo – Loredo of the school. We strive to give you the surfreport daily, but no one better than yourself to see it, value it and make the decision. 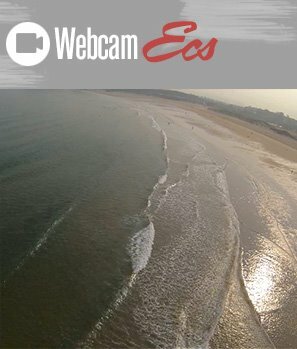 In addition, from the webcam , you will not only see the live image of the beach of Somo – Loredo , but you will control the Island of Santa Marina , the force with which the sea hits the Isla de Mouro ; In short, knowing how are the conditions in Somo , you can mount your daily surftrip for the rest of the beaches of Cantabria . Help you decide your daily surfing , save yourself time and know how to make the right decision. 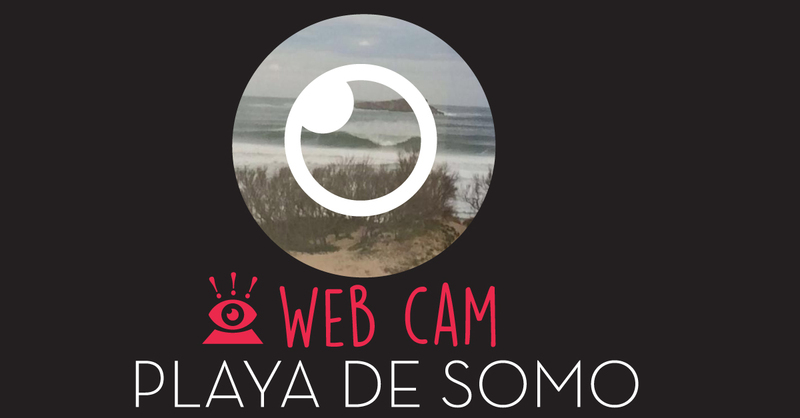 For many years providing the image of the webcam Somo – Loredo, the Cantabra Surf School is committed to always offering you a quality image. A window to your world, from our house in Cantabria. We know through many friends, that you are already in Madrid, Barcelona, ​​Valladolid … from your office, longing for your last surftrip and last visit through Cantabria, that look at the webcam, helps to spend better those long days out of the sea. We take the sea to your home, your laptop or computer. If you still do not know the webcam Somo – Loredo enters and enjoys and if you are faithful follower, it spreads the voice so that more and more people are organizing their day in an intelligent way, once they have seen the waves in direct. 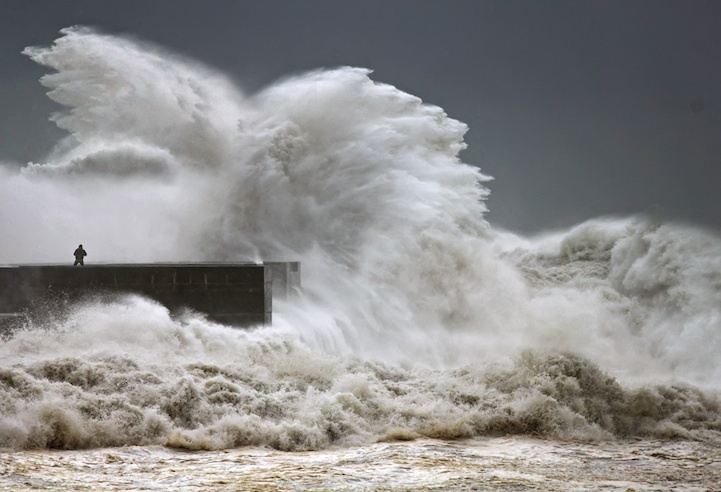 Life is changing and we no longer depend so much on our intuition, know how to interpret time, tides, the moon, read the buoys or see the forecasts. There are mobiles, friends who give you the daily part from the beach, but nothing as effective and concrete as watching it and judge it with your own eyes. Do not tell you that you missed the best bathroom of the day. Do not miss the days of big surfing. We know that it is not the same to hear the sea roar and see it on the beach, but it is not bad to see it from your house on a led screen, right ?. 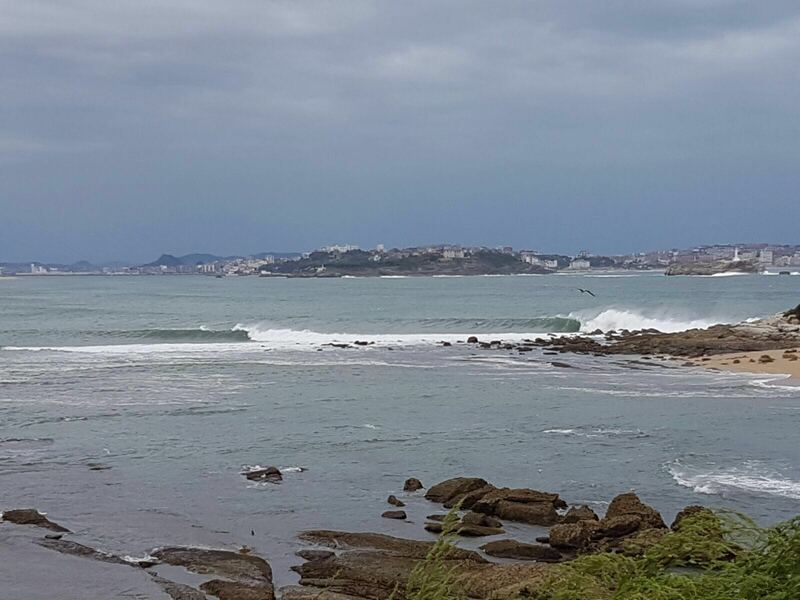 Winters provide us spectacular days of great waves all around the cantabrica coast and the beach of Somo and Loredo are magnets, receiving very good swells throughout the year. Many surfers in Cantabria tell us that the first thing they do from bed is to get up, watch the webcam Somo – Loredo and from there, they decide on the surf spot where to surf that day. That was the idea and philosophy with which we installed our first webcam, more than 10 years ago and our commitment to continue giving you the best possible service every day.